Petrol price in ANAND today, Diesel price in ANAND today. Petrol price in ANAND today is 70.25 Rs/ltr. 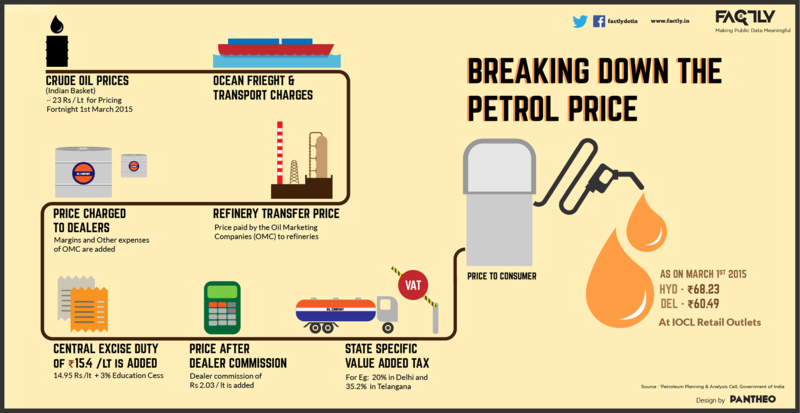 Petrol price has increased 0.12 Rs/ltr since 19th Mar when it was 70.13 Rs/ltr. Diesel price in ANAND today is 69.37 Rs/ltr. 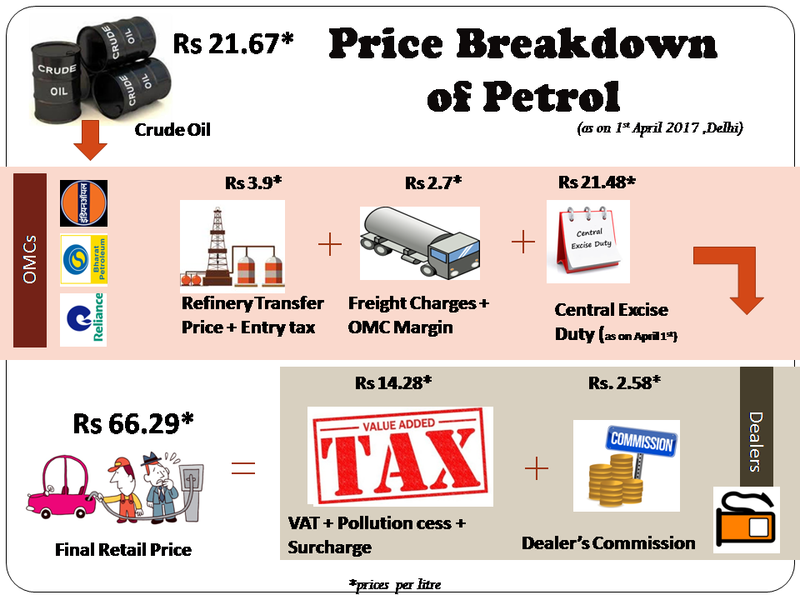 Diesel price has decreased 0.43 Rs/ltr since 19th Mar when it was 69.79 Rs/ltr. Here's a map with pump locations in ANAND. Click on a marker to check prices and get directions link. NATIONAL HIGHWAY NO.8 VILLAGE ADAS. DIST.ANAND. PETLAD CAMBAY ROAD OPP.MANGALAM PARK PETLAD-388450. A B PATEL & CO.